ILFORD DELTA 3200 PROFESSIONAL is a high speed, black and white professional film for making quality photographs in difficult exposing conditions. It is ideal for action and available light photography. It is designed to be exposed at EI 3200/36 and given extended development. 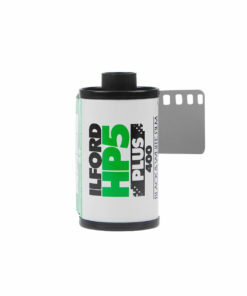 Recommended developers are ILFORD ILFOTEC DD-x, ILFORD MICROPHEN and ILFORD ID-11. DELTA 3200 Professional 35mm film is coated on 0 . 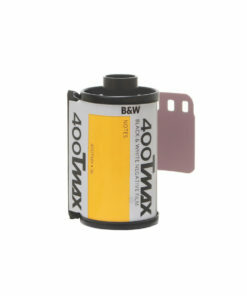 125mm/5/1000 inch acetate base and is available in 36 exposure cassettes. 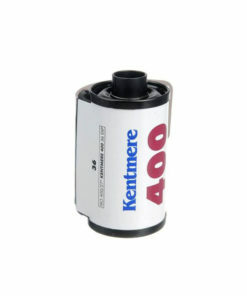 DELTA 3200 Professional 35mm film is supplied in DX Coded cassettes, suitable for all 35mm cameras. 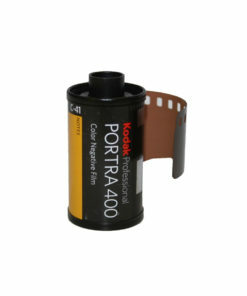 DELTA 3200 Professional roll film is coated on 0 . 125mm/5/1000inch acetate base. It is available in 120 lengths and is edge numbered 1 to 19. 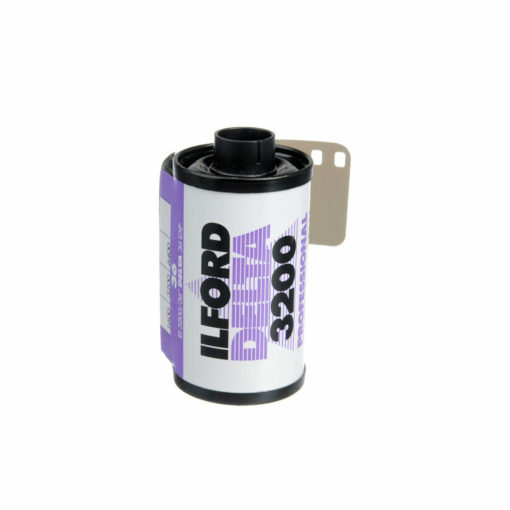 DELTA 3200 PROFESSIONAL technology relies on a complex, four-part emulsion package that optimizes ILFORD’s proprietary core-shell crystal technology. 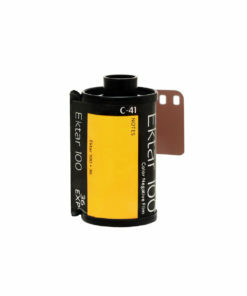 This emulsion assembly gives the film superb tonal rendition coupled with exposure flexibility and versatile processing performance. DELTA 3200 PROFESSIONAL allows photographers to take pictures under difficult conditions including fast action and poor lighting. 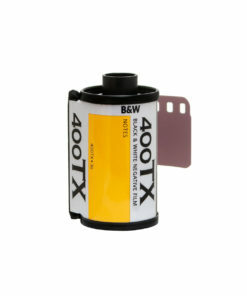 With a measured speed of up to ISO 1250 (up to ISO 1600 when developed in ILFORD Microphen developer) the film has been designed to be ‘push’ processed to achieve its nominal speed of EI 3200. 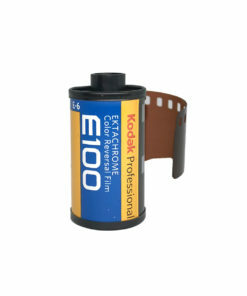 It may be further ‘pushed’ to EI 12,500 with a change of developer, or ‘pulled’ to provide results equivalent to the best ISO 400 films.